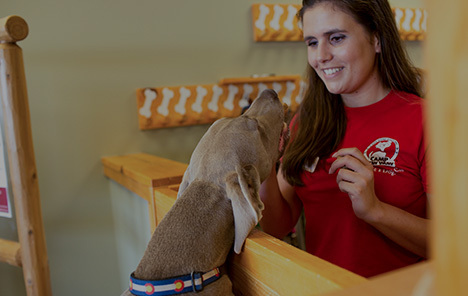 If you’re seeking a trustworthy dog care service in Tampa, look no further than Camp Bow Wow®. 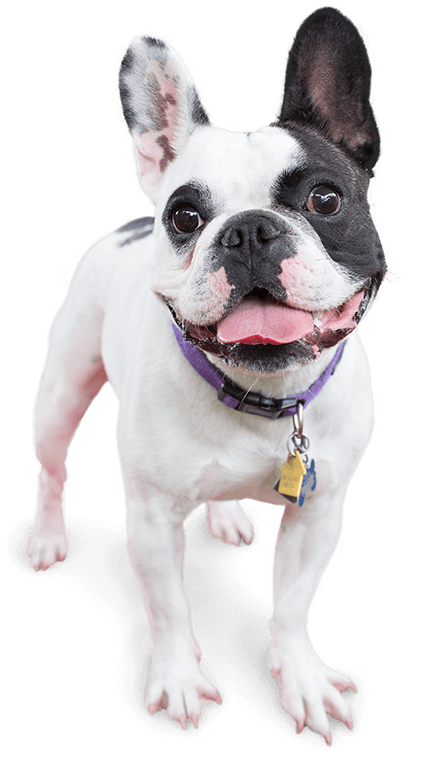 We offer fun and safe dog day care and boarding services for your furry family member. Drop them off with us and allow them to run and romp through our large climate-controlled play yards all day! We also offer access to our live web cams so you can check in on your pup using your smartphone or computer. Camp Bow Wow Tampa Airport takes your pup’s safety seriously. We also ensure that our Camp Counselors are always trained in dog behavior and certified in pet CPR and pet first aid. The safety and happiness of our Campers are always our top priorities. Visit us today and see what all the bark is about! Treat your pup to fun-filled days of play! 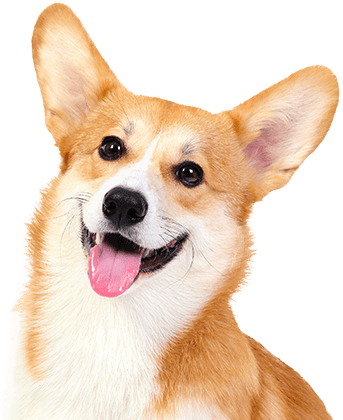 Contact us at (813) 870-2267 to schedule your dog’s interview and get your first day free!